The myth of Hades and Persephone is one of the well known Greek myths. Hades was the brother of Zeus and the god of the underworld. Persephone was the daughter of Demeter, the Goddess of nature. The myth of Hades and Persephone is one more myth of love and abduction in the Greek mythology. Hades fell in love with Persephone and decided to kidnap her. The myth says that in one of the rare times he left the Underworld, he traveled above ground to pursue her, while she was gathering flowers in a field. One day Hades, God of the Underworld, saw Persephone and instantly fell in love with her. Sedna (“the one down there”) was a once beautiful Eskimo woman who lived with her father. None of the local suitors appealed to her, and she refused to marry until a fulmar (a type of bird) from across the sea promised to take her to his home of luxury. When she found she had been deceived and was ill-treated, she begged her father to take her home. As the two were crossing the water, a flock of fulmars caused a huge storm to arise. To save his own life, Sedna’s father threw her into the ocean. As she clung to the boat, he chopped off her fingers, which turned into whales, seals, and all the mammals of the sea. Sedna descended to Adlivum, the Eskimo underworld, where she now rules the dead. To ensure that she will continue to send food to the hunters, shamans descend to visit her, comb her hair, and massage her mutilated hands. Sedna is a reminder of nourishing gifts that are to be found in the deep in the dark, cold places that we most fear. The Horned God and Triple Goddess are generally the deities you’ll hear people associate with Wicca, but these very same concepts generate a lot of confusion. You’ll read a lot of books that will tell you the Horned God is like this, or the Triple Goddess is like that. There are a lot of oversimplifications and generalizations going on with these descriptions. 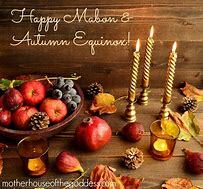 Many Wiccan sources also refer to the Lord and Lady as well, or “The” God, and “The” Goddess (the article “the” implying they’re specific deities). This leaves people to wonder— to whom, exactly, are we referring when we use these terms? Wicca, being a 20th century religion, is fairly unique in one way: we don’t actually have our own deities. That is, our religion wasn’t built around veneration of any specific deities of our own—we worship Pagan Gods and Goddesses of other ancient cultures in a new and modern world. We do not have our own unique pantheon, nor do we believe our religion was revealed to us by deities. So, who are these characters, then, that you’ll find peppered throughout Wiccan books and websites? Who is the Horned God or the Lord or the God? 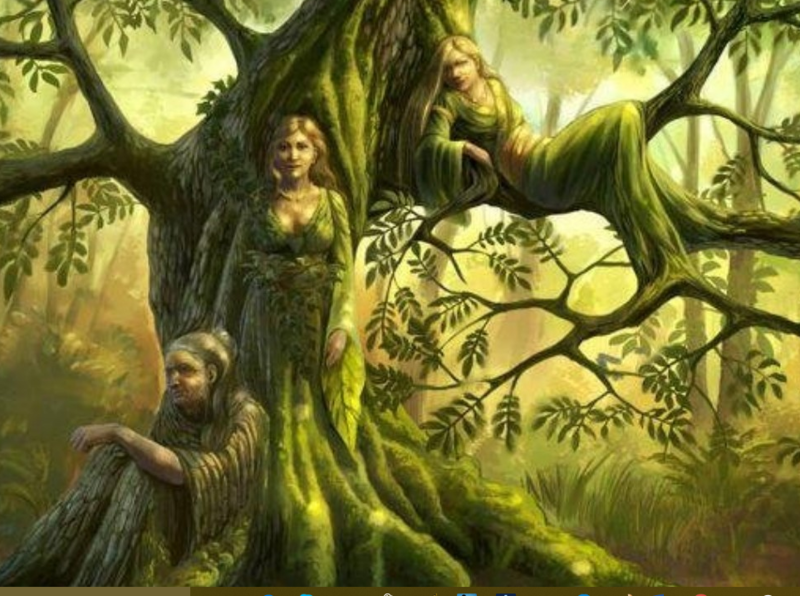 Who is the Triple Goddess, the Lady or the Goddess? Let’s have a look.